We sell 90/95% of what we start with — post sale remaining is removed and donated for you. Thus you’re left with an empty house! At Birmingham Estate Sales , each client has different needs and we take those into consideration. If someone has passed away, transitioning into a nursing facility, moving, or just ready to down-size ……. call us. We handle all types of sales. 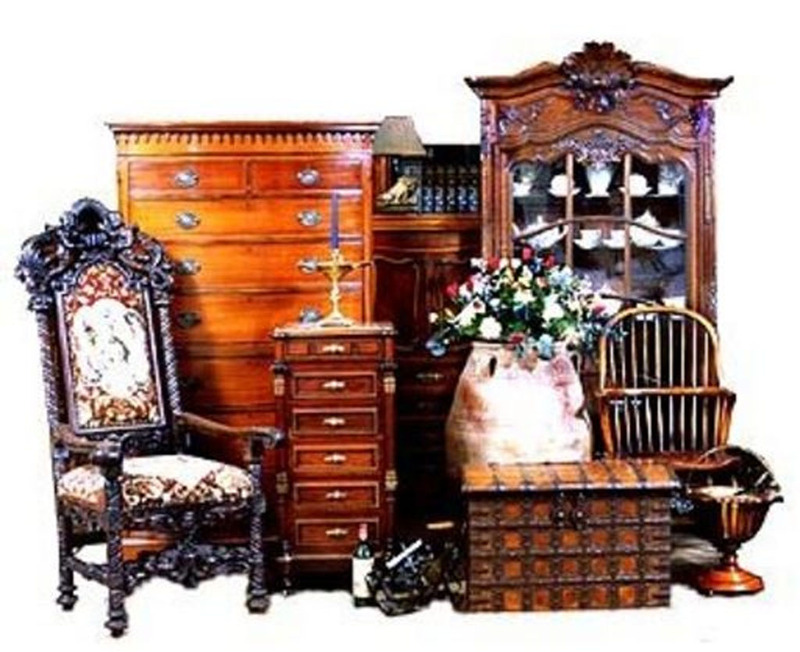 An estate sale is THE option for you! Birmingham Estate Sales has the expertise and knowledge necessary to make your sale run smoothly and successfully. Best of all, we do not charge you a dime upfront, in fact we work on commission only! 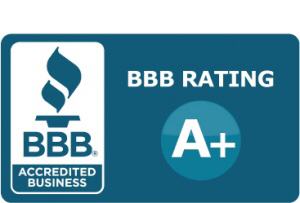 We have our business down to a science and in fact are so sure of the success of your sale that we do not even require a minimum guarantee like many of our competitors. Birmingham Estate Sales specializes in handling on site estate sales in Metro Atlanta and many other surrounding areas. Birmingham Estate Sales works with seniors and their children, estate executors and trustees to evaluate, sell and completely and quickly clear out the contents of the family home. You still have the best photos of all of the Estate Sale Operators. Thank you Donald! We appreciate you! Really Great sale!!! Looking forward to the next!! Really great sale and very good people. Best Estate sale group I’ve ever dealt with. Appreciate Rhonda and Jeff for their help in the Hartselle sale! Thank you! We are very lucky to have great crews! We thank you for being our customer! Simply a wonderful, pleasant and professional group! A superb experience. The absolute best estate sale company around hands down. They always have great sales with friendly, honest and professional staff. My first choice when searching sales. I had such a great experience at the estate sale I visited today. Jeff and Rhonda are so friendly and helpful. I will definitely be following your sales! I’m also a real estate agent and would love to recommend you to my clients. Always a joy to see your smiling face ❤️ at your sales!